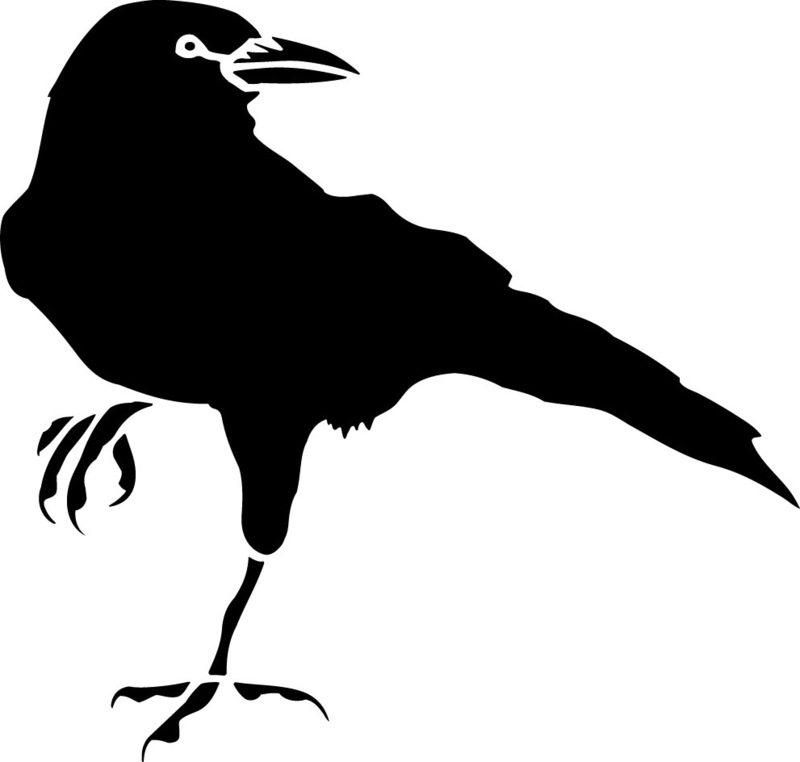 I was driving to work this morning when I passed a bunch of crows on the side of the road (who ever decided to call a group of crows a ‘murder’ anyway? ), doing whatever crows do. A few seconds later there was a single crow on the side of the road, doing the same thing. Now, being the kind of gal I am, I started to wonder — what was that single crow thinking? (c) won’t you flyyyyyy……freeeee bird…..
(d) what do you mean there are other crows around here? When you start to think about things like this it starts to look like a Rorschach Test — everyone sees something different. Me — I kinda wanted to pick all of the above. A … no…B! Mmm…I’d like it to be C. Or most likely D. I’m so confused! Just like my life! When I’m feeling down, I would pick (a), cuz I’m convinced no one likes me; when I’m peeved at the world it’s definitely B; when I’m feeling great there is no other choice but C; but most of my life it’s probably D, cuz I often don’t know what’s going on around me. It may seem confusing, but it IS fun. What do YOU think the crow is thinking?